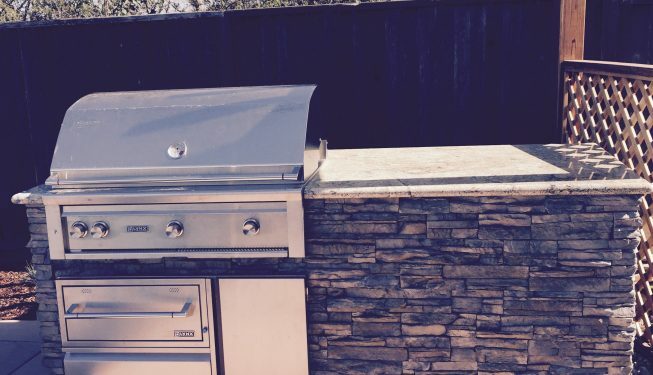 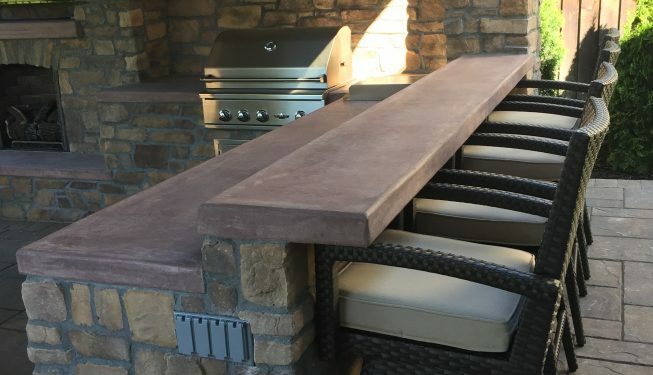 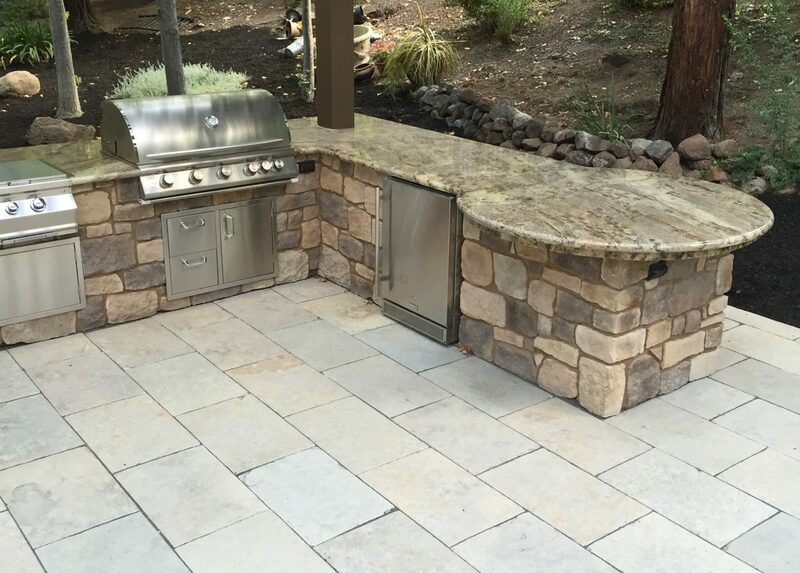 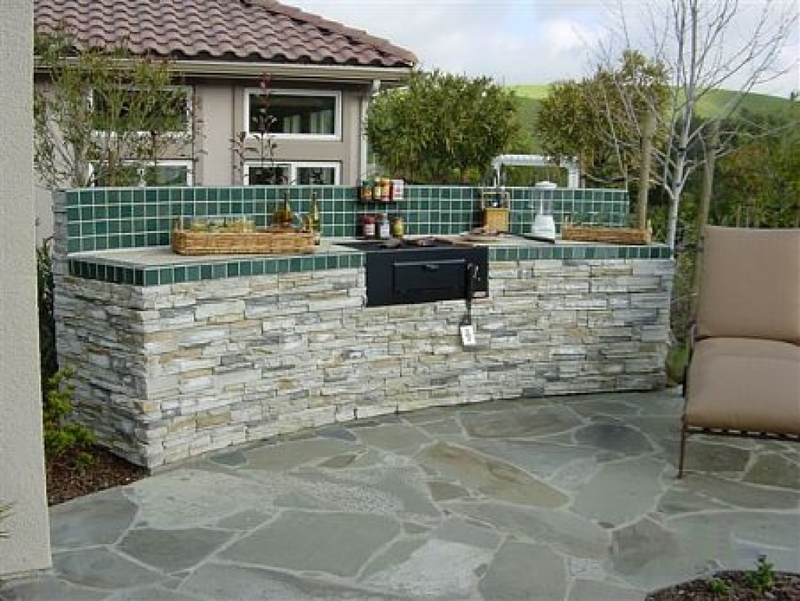 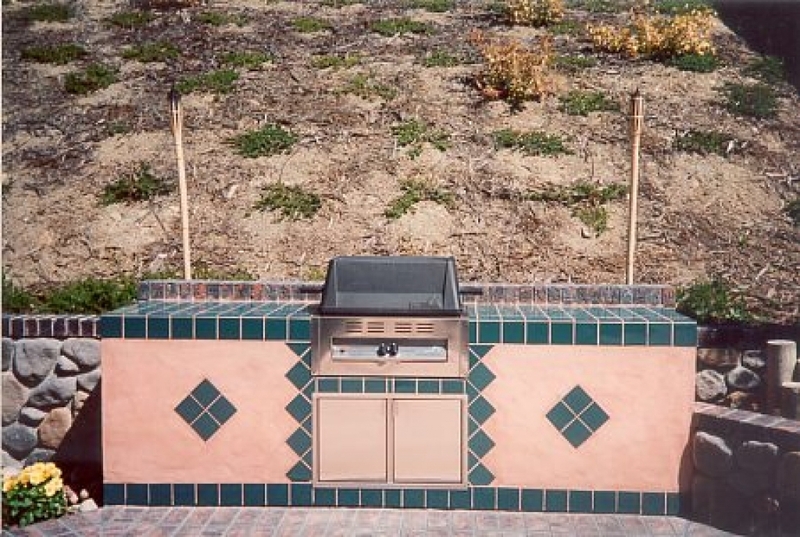 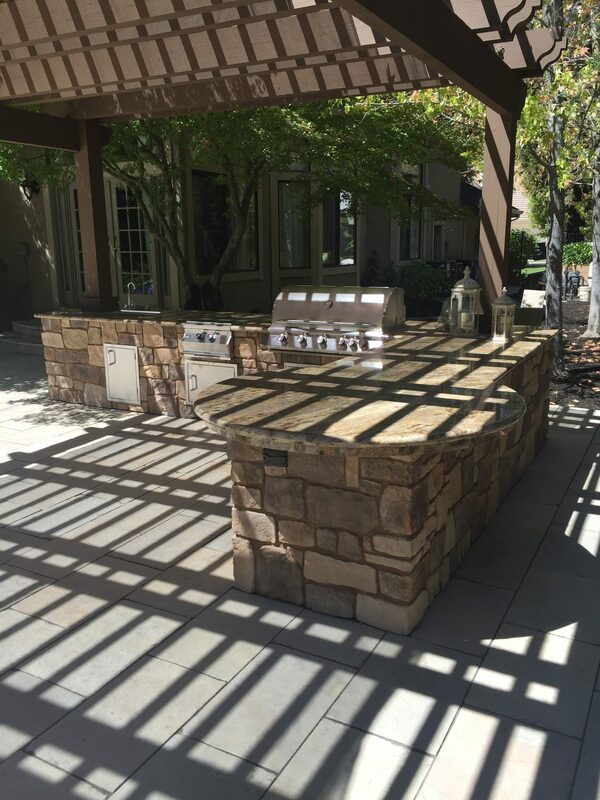 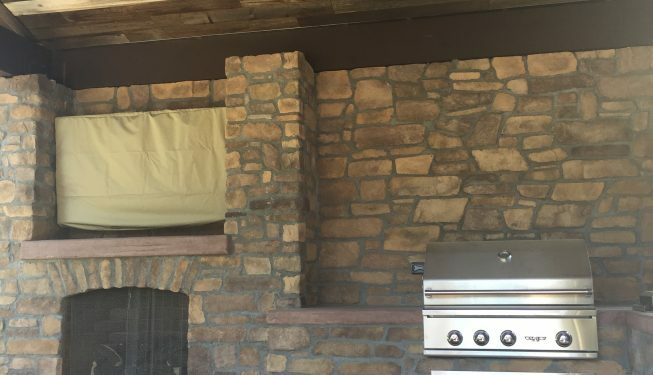 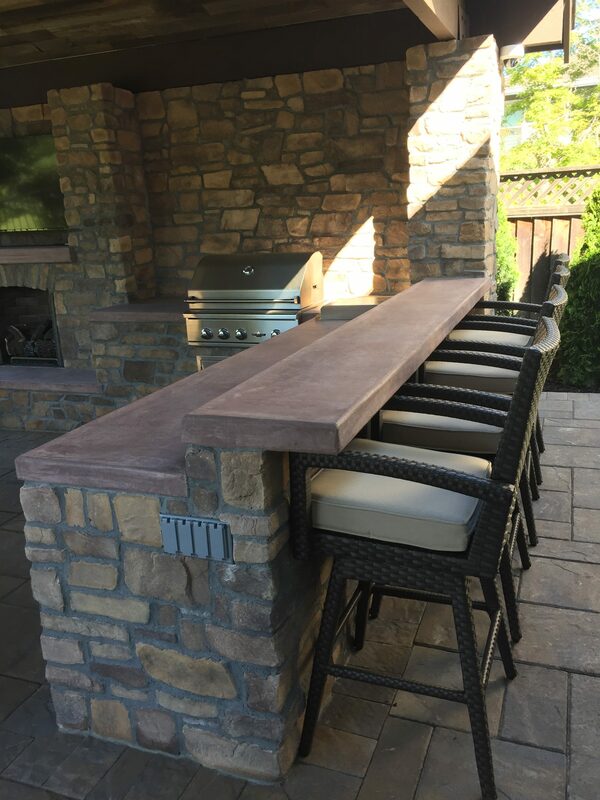 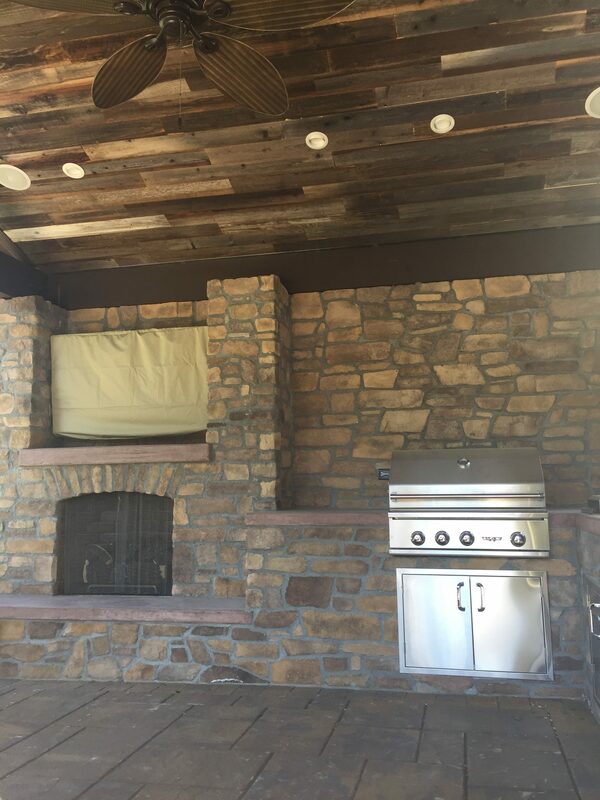 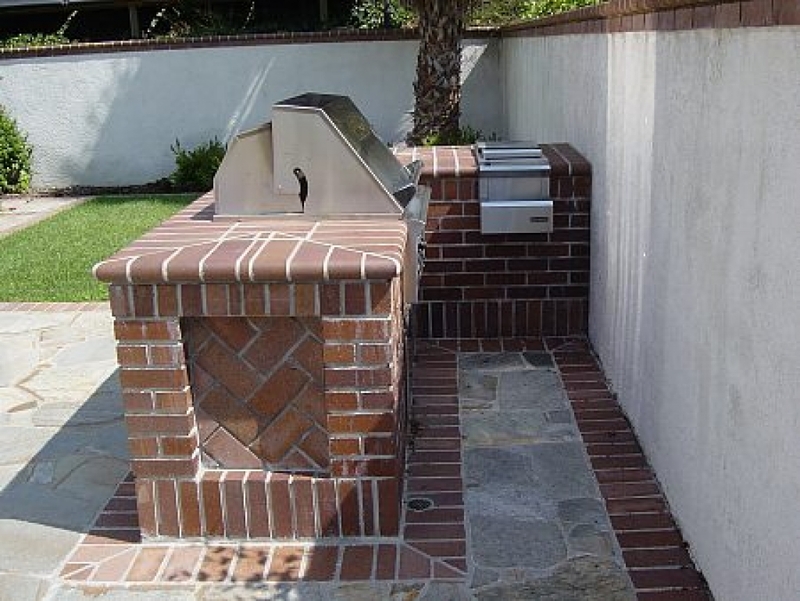 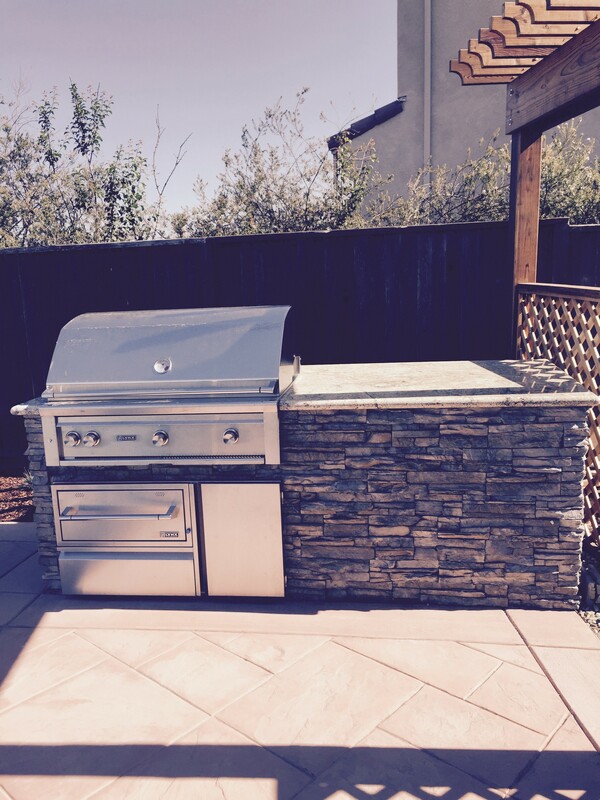 Outdoor Kitchen Contractor SF Bay Area, Outdoor BBQ Construction Company - AG & Associates, Inc. 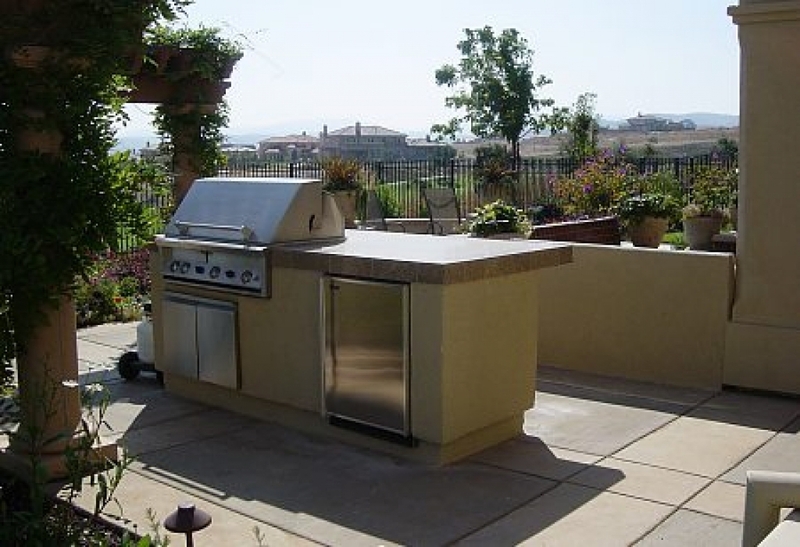 Outdoor barbeques are great for entertaining large or small, intimate groups. 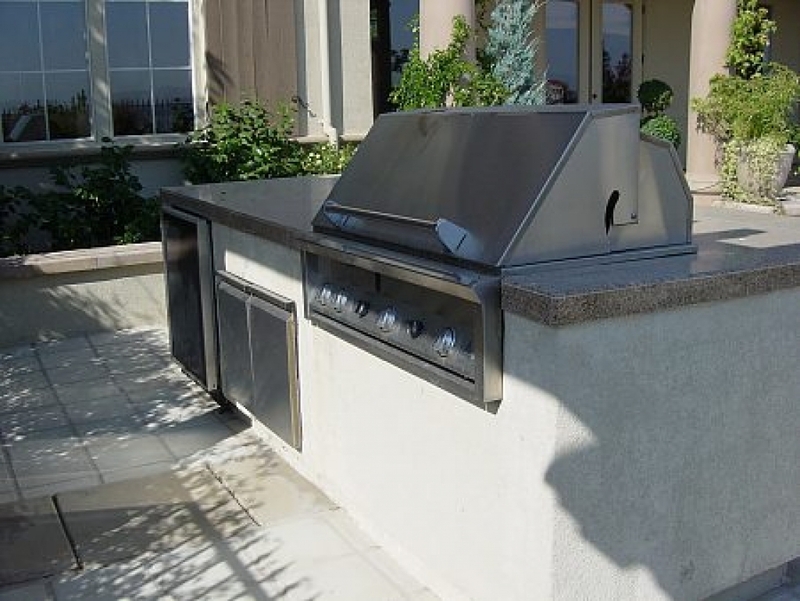 With so many options — granite tops, tile tops, stucco bases – your barbeque will compliment the style of your home and be is as easy to keep clean as it is beautiful and convenient. 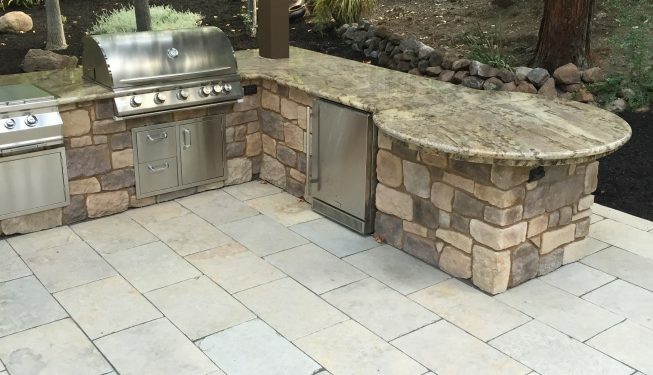 When planning an outdoor space, you’ll need to think about how many people you intend to accommodate, your entertaining needs, and your budget. 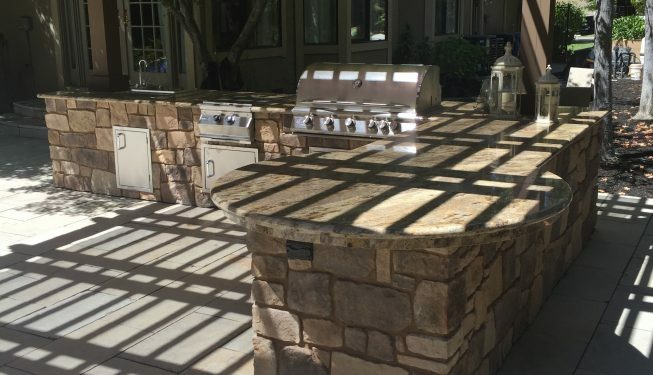 The next step is to determine the best location for your kitchen, the size requirements, design layout, countertop placement, and the appliances you’ll need. 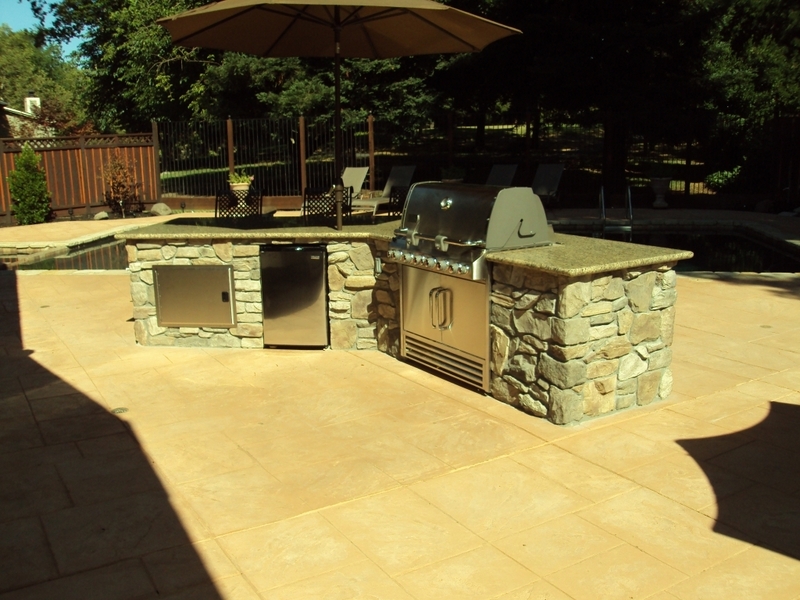 Finally, you must choose the best materials and equipment for accomplishing all your goals. 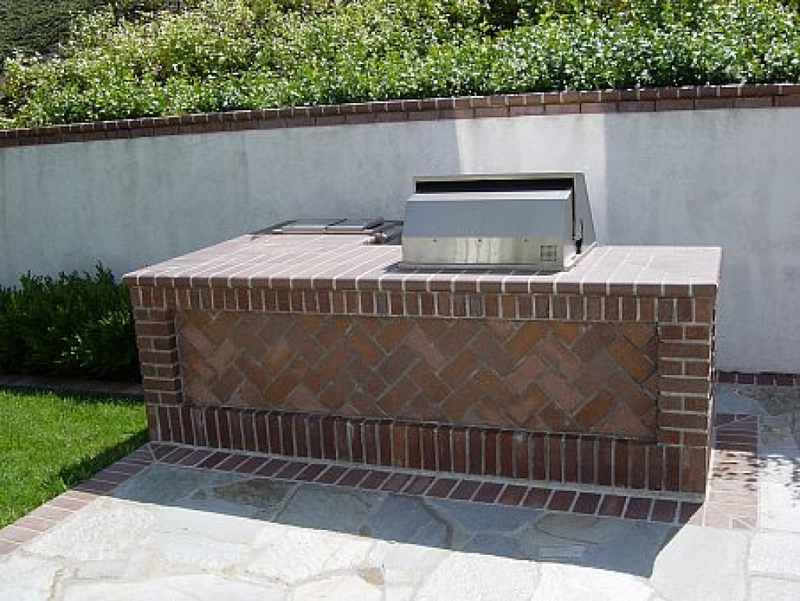 That’s what we do best!